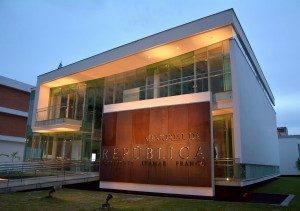 Opened in December 2015, the Memorial gathers records of the period of the Republic of Brazil to the present day and documentary collection, furniture and art on the trajectory of former President Itamar Franco. More than a simple exhibition space, is a dynamic home where politics, economics, culture, history and art are immersing the place a knowledge of experience and reflection. 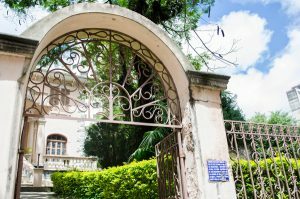 The space holds about 1,700 personal items, the library that belonged to Itamar, with seven thousand titles acquis, and more than 150,000 letters to him while he was in office. At the Murilo Mendes Art Museum, visitors can find significant cultural heritage made up of the bibliographic, documentary and art related to the literary work of the internationally recognized poet born in Juiz de Fora, Murilo Mendes, and his work as an art critic.The museum also houses works of art by important names in the context of modernism, such as Pablo Picasso, Joan Miró, Georges Braque, Giorgio De Chirico, Cândido Portinari, and Guignard, among others. 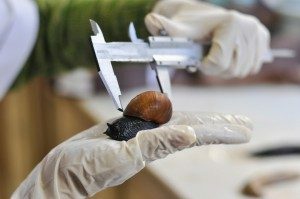 One of the largest collections in Brazil and internationally recognized reference, UFJF’s Malacology Museum boasts more than 45,000 shells from around the world, all classified.Among them, rare specimens and extinct species. 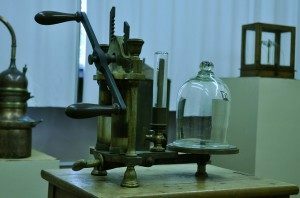 The Malacology Center contains an interactive museum, laboratories, a microscopy room, special study room and a specialized library (with books from the eighteenth and nineteenth centuries, original illustrations in woodcut and drawings). Opened in 1972, the Professor Lucas Marques de Amaral Pharmacy Museum tells the history of Pharmacy in the country.It boasts objects such as porcelain jars, gold engraved crystal bottles, mortars, packaging, precision scales and other artifacts, including photographs, rare books and Portuguese-Brazilian scientific collections.There are also microscopes from the nineteenth century and relics used by pharmacists in the past.Although it is a space for research, it preserves the playful character of arousing curiosity. 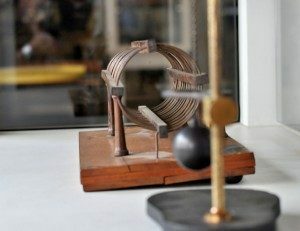 Responsible for conservation, research and dissemination of the collection of documents and historical, technical and scientific instruments of UFJF’s Department of Physics and Engineering School.The collection, which has 1,800 identified three-dimensional objects, is considered one of the most complex of its kind, being both a national and international reference.The site occupies an area of 350 square meters on the third floor of the building of UFJF’s Historical Files. 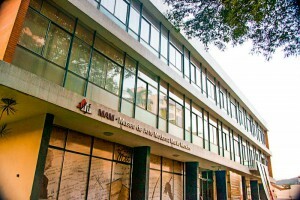 With more than three thousand items, the Popular Culture Museum contains an eclectic collection of objects in national and international collections, especially the Portuguese, Northeastern and Minas Gerais’ ceramics, as well as popular toys, spinning tops, slingshots, religious images, woven fabrics, and nativity scenes from several countries.Brazilian culture is represented in the shape of crafts, beliefs and popular knowledge.The program is based on popular culture manifestations celebrated in every period of the year.